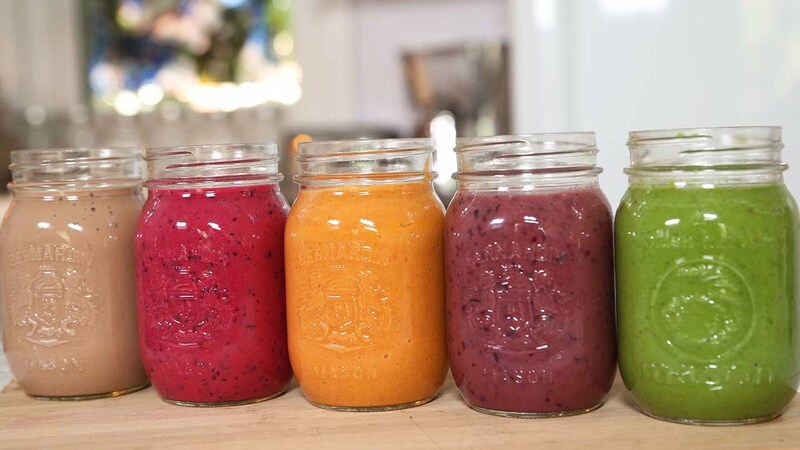 Fresh Fruits and Veggies officially make Spring Smoothie Season. We asked you to tell us who blends up the best fruit filled glass in Middle Georgia and here are the results! There are some restaurants that you become addicted to. You can’t quite put your finger on why, because there are so many things that you love about it. Well Fountain of Juice (FOJ) is that kind of place. If you are an ingredient conscious “foodie” who wants healthy smoothies with a great taste, then you will definitely love Fountain of Juice. Smoothie King's mission is to inspire healthy and active lifestyles that includes fueling our customer's purposes inside and outside the store! 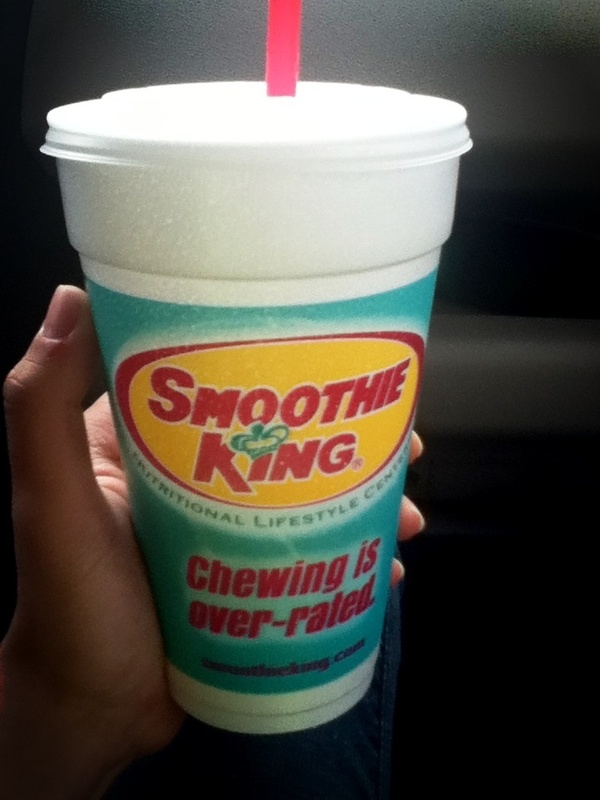 Whether you want to slim down or bulk up, last longer or recover faster, get more balance in your day or more vegetables in your diet, each and every Smoothie King Smoothie is blended for a purpose. Yours. Wild Organics Juice Co. is the first of its kind in Middle Georgia. They offer creative cold-pressed juices and smoothies with handcrafted and organic juices that are pressed fresh everyday. It is important to Wild Organic Juice Company and our community to buy local, that's why they carry a variety of local, handcrafted food items in our whole foods market. Imagine a restaurant that transports you to an open air café in the Middle East. Where soothing harp music, fresh breads, and luscious plants entice your senses. This is the concept behind Harp & Bowl, a new restaurant in downtown Macon. Body ecology is at the heart of what owner and chef, Charlotte Ethridge, wants to bring to downtown. 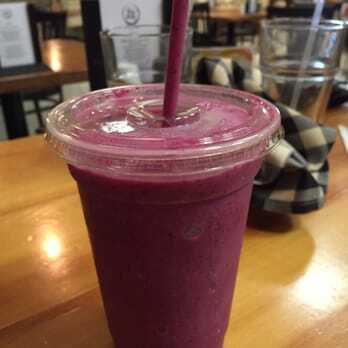 Healing and organic smoothies and cuisine are the name of the game. Yvonne's offers a healthy alternative to fast food lunches, and highly caffeinated energy drinks. Stop by and try a refreshing fruit smoothie or gourmet deli sandwich made with the finest quality ingredients such as organic meats and fresh produce just for starters. You may dine in or take out, which ever you prefer. Are you determined to keep those healthy living resolutions? Check out these 5 places for healthy dining.